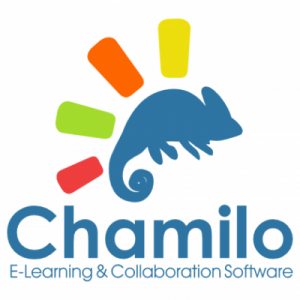 Learn more about Chamilo's pricing options so you can make a business-wise decision on the best software to use. All the Chamilo software products are entirely free and are production-ready without requiring any type of payment. A network of official providers provide professional-level services for organizations that do not have IT/Media/Infrastructure resources in-house to run their platform to its full potential.